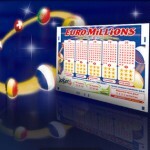 For the twelfth consecutive week, Euro Millions fails to get a jackpot winner for its massive 141,820,902 pounds jackpot. The amount has again been rolled over to the Tuesday’s draw. 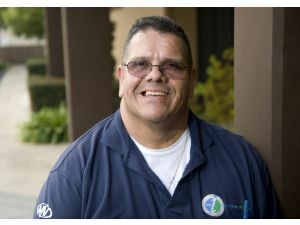 Now the total amount of the lottery jackpot would be a whopping 154 million pounds. None of the tickets sold could match all the five drawn balls & the two lucky stars to claim the jackpot. The numbers of the five drawn balls were 8, 11, 23, 31 & 46. The two lucky star numbers were 8 & 9. 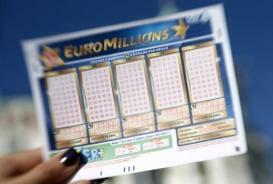 But there were millions of players who won smaller prizes for Friday’s EuroMillions draw. 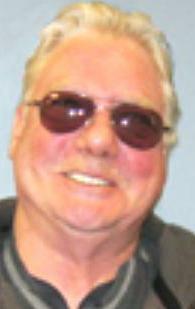 14 players matched the five drawn balls with one lucky star to win 159,128 pounds each. An estimated 3.1 million players won 2.60 pounds each by matching two drawn balls. 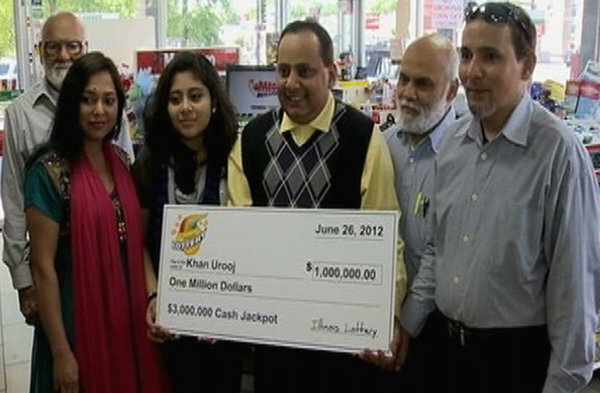 Come Tuesday, every lottery player’s wish would be to get his/her hands on that huge jackpot. But, given the trend that is on currently, it seems that this would continue for the thirteenth week as well. 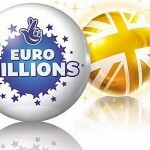 UK residents also have the chance to win big from EuroMillions thanks to the Millionaire Raffle. 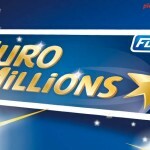 The EuroMillion’s guaranteed Millionaire Raffle number is VBC888886.